Trident has significant experience in developing solutions for data collection, ingestion, harvesting, and instrumentation. 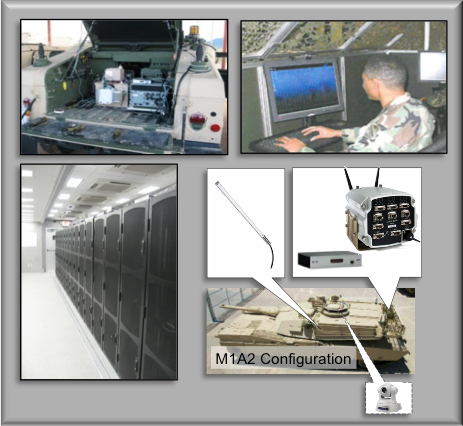 This includes design methods to accommodate component, subcomponent, unit under test, and net-centric data gathering. We design, implement, and operate data centers that are both fixed and mobile to support the various types of events and data distribution. - Efficient methods converting to customer models.